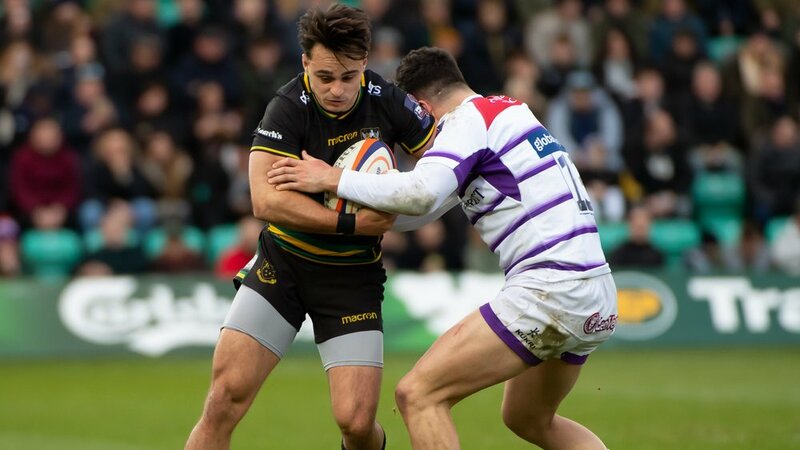 Northampton Saints are delighted to announce that the Club will host one of England’s home Under-20s fixtures at Franklin’s Gardens during the upcoming Six Nations. The young England side have today had their fixtures confirmed for the 2019 Championship, with Northampton the venue for their final-weekend clash against Scotland. Steve Bates’ side will not only be looking to beat their north-of-the-border rivals, but also wrap up a first Six Nations success since 2017 after finishing as runners-up to France in this year’s tournament. "The fierce rivalry between England and Scotland is very special and hopefully we will see a number of Saints Academy players involved." England’s match against Scotland will take place at Franklin’s Gardens, the home of Northampton Saints, on Friday 15 March (kick-off 7.45pm) with tickets available to purchase now from £10 Adults and £5 Juniors. 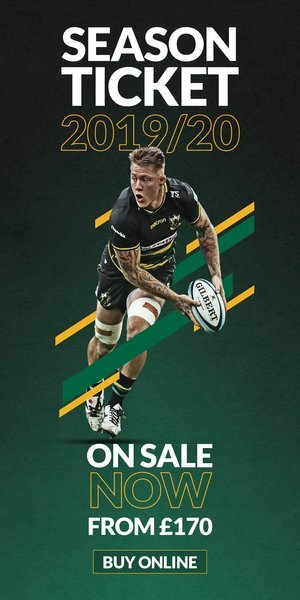 “We are very proud to be hosting England Under-20s’ final Six Nations fixture against Scotland, and look forward to making it a memorable occasion,” said Mark Darbon, Northampton Saints chief executive. “The fierce rivalry between England and Scotland is very special and hopefully we will see a number of Saints Academy players involved. 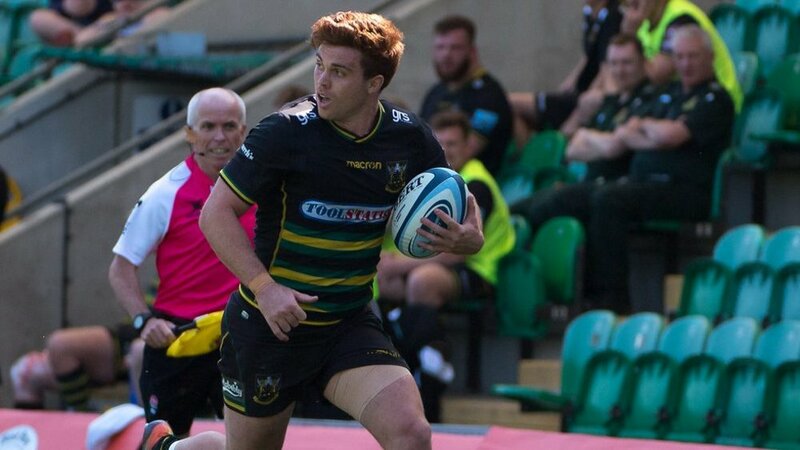 There could well be a significant local interest in the match too, with the likes of Saints’ own Fraser Dingwall, Alex Coles, Ollie Sleightholme, and Samson Ma’asi to name a few all hoping to be involved for their country. Meanwhile Saints Academy head coach Mark Hopley will also be a part of the England management team as part of the latest coach development programme agreement with Premiership Rugby. 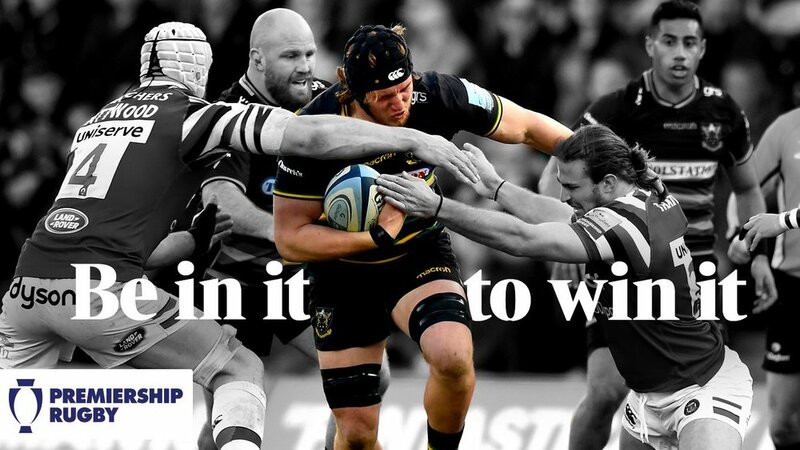 "The support means so much to the players; Franklin's Gardens is a great place to go and watch rugby." England head coach Bates added: “This is a really important tournament for the players’ development. “They are exposed to a highly-competitive tournament on the international stage, where the intensity of the games and the scrutiny they’re under is different to anything they would have experienced before. “Something we learned from the final of the World Rugby U20 Championship in France was the impact of the crowd. It was a fantastic final and an amazing occasion with 18,000 people watching which really raises the level of performance. “To take on Scotland at Franklin’s Gardens in our final fixture will be a special occasion and it’s nice to end the tournament on home soil in front of our own supporters. Franklin's Gardens will host England Under-20s' final clash of the 2019 Six Nations against Scotland on Friday 15th March. Tickets are available now and can be purchased by CLICKING HERE.